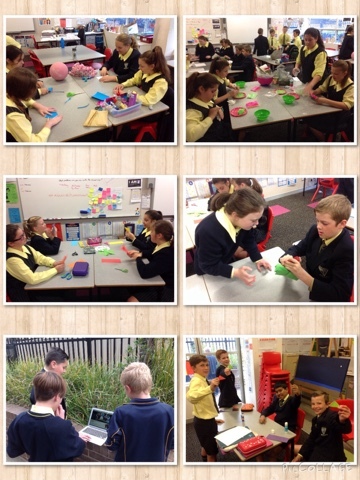 Today Year 6 worked in teams of four. 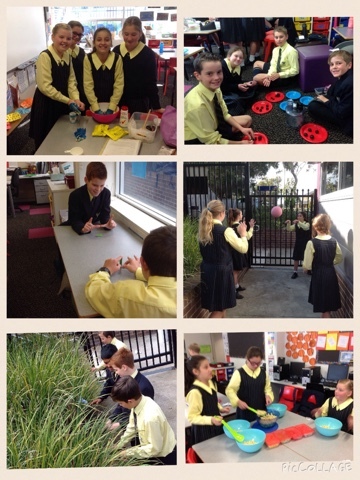 Each person came to class ready to teach their team how to do or make something. They brought all the equipment and resources needed and instructed their team by showing them what to do. We made a mess but we cleaned it up again and had a lot of fun learning new skills! 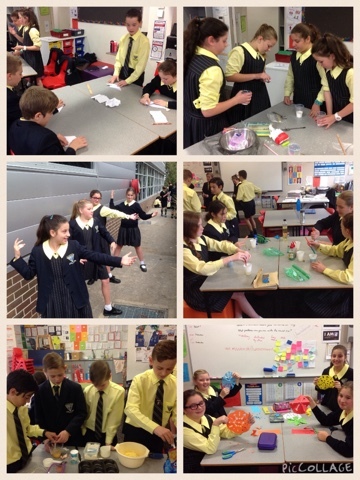 There was a wide variety of activities: making slime, making cheese puffs, lava lamps, paper planes, paper flowers, learning to drum, learning basketball skills, how to make a scrum and many more! Enjoy the photos.